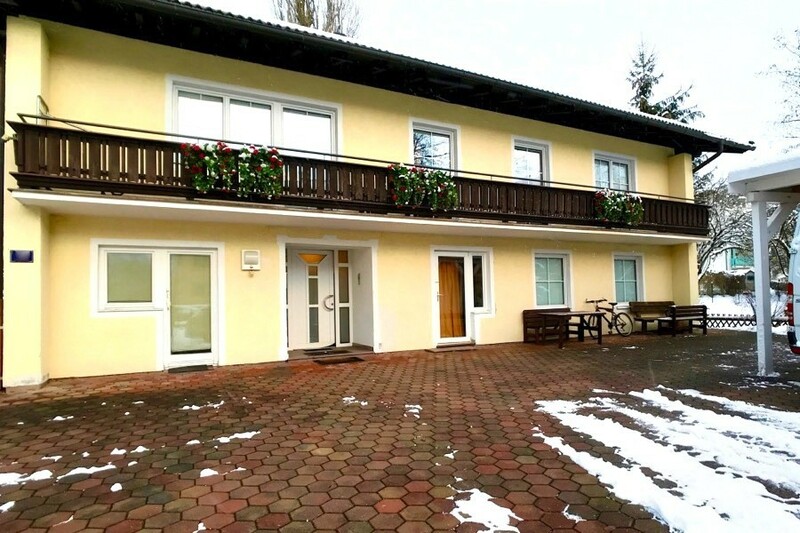 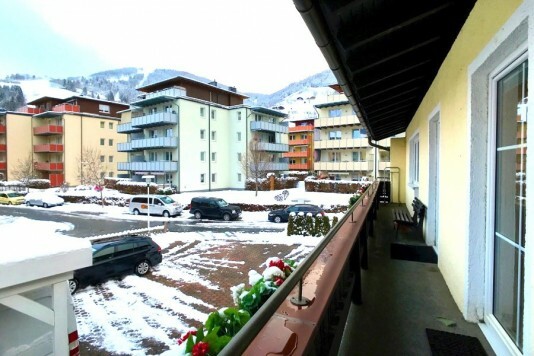 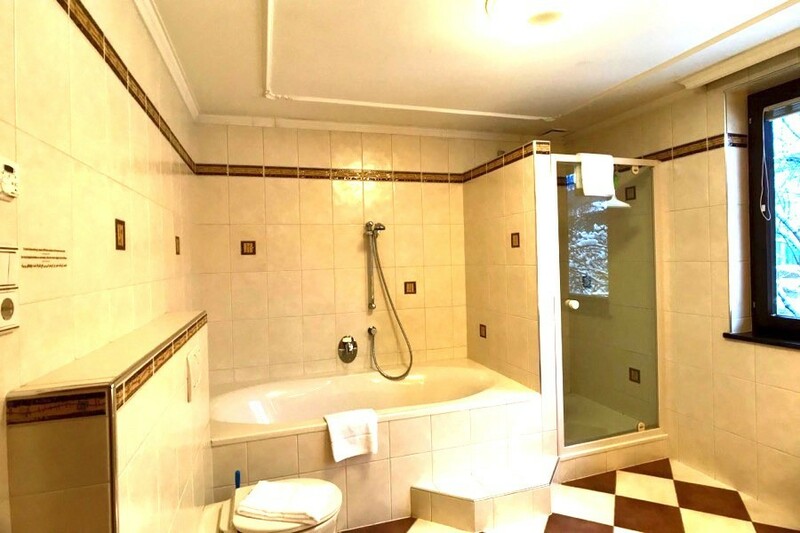 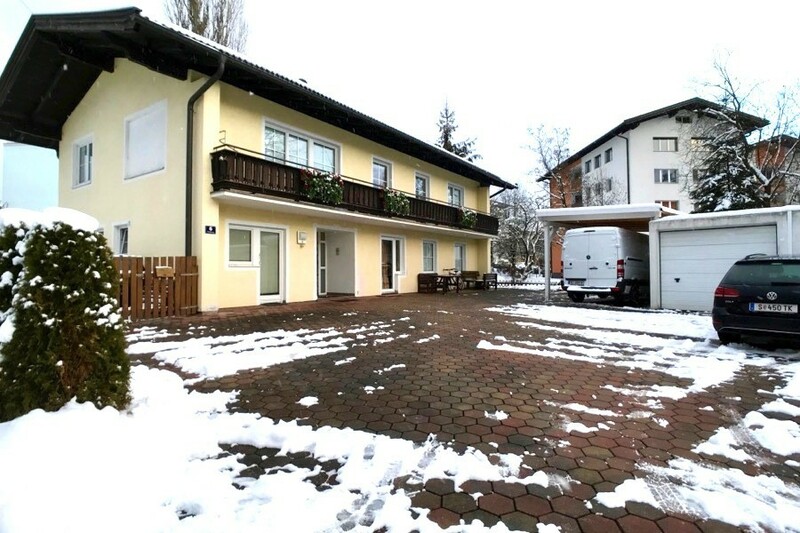 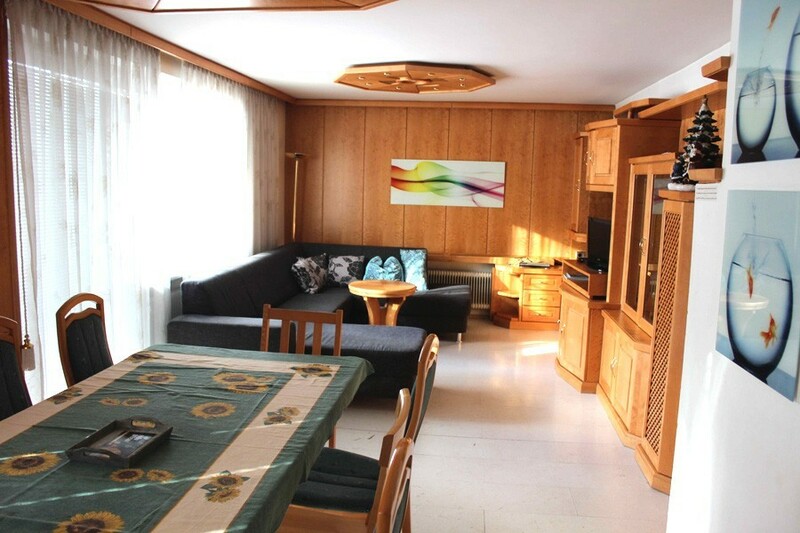 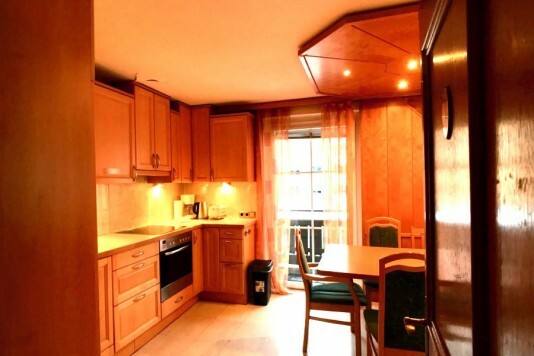 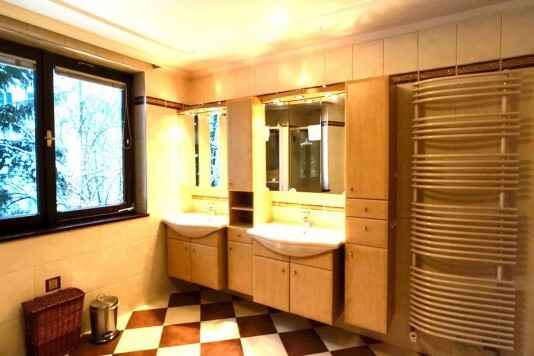 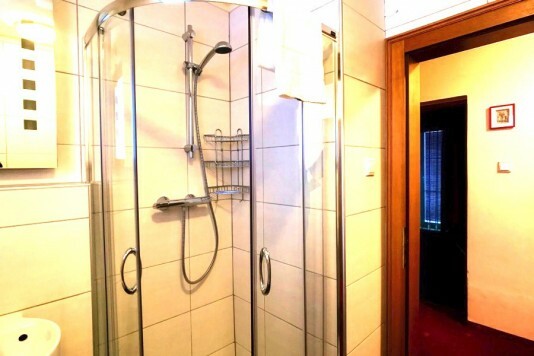 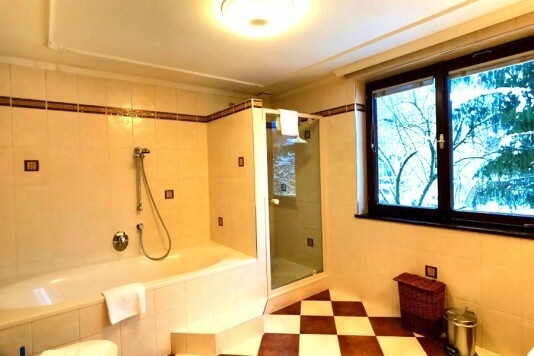 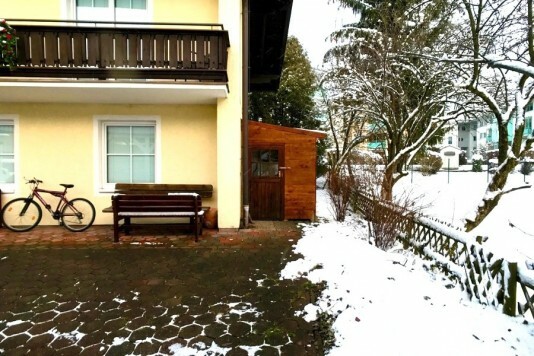 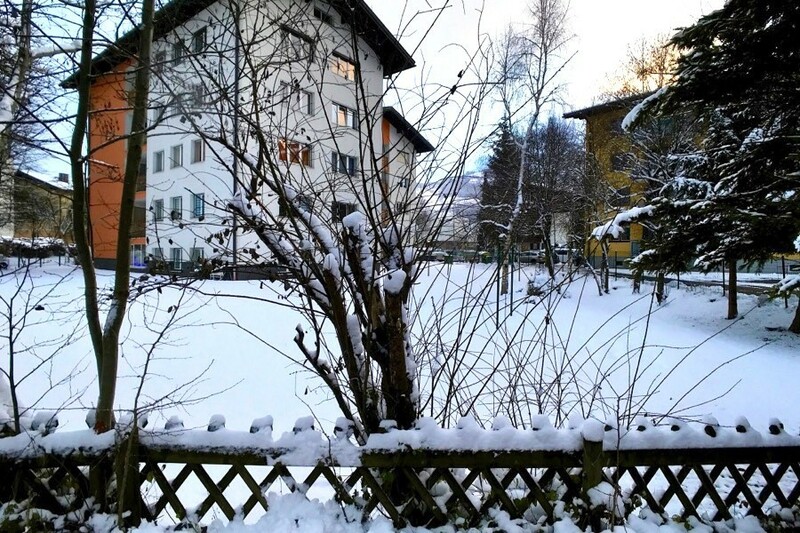 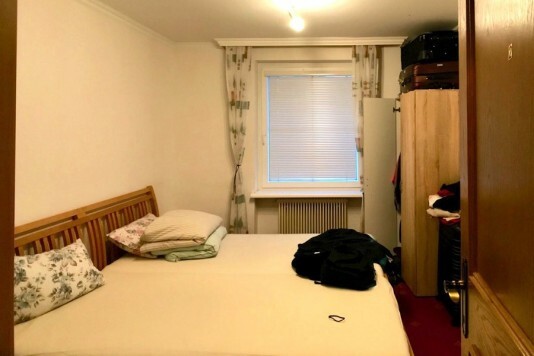 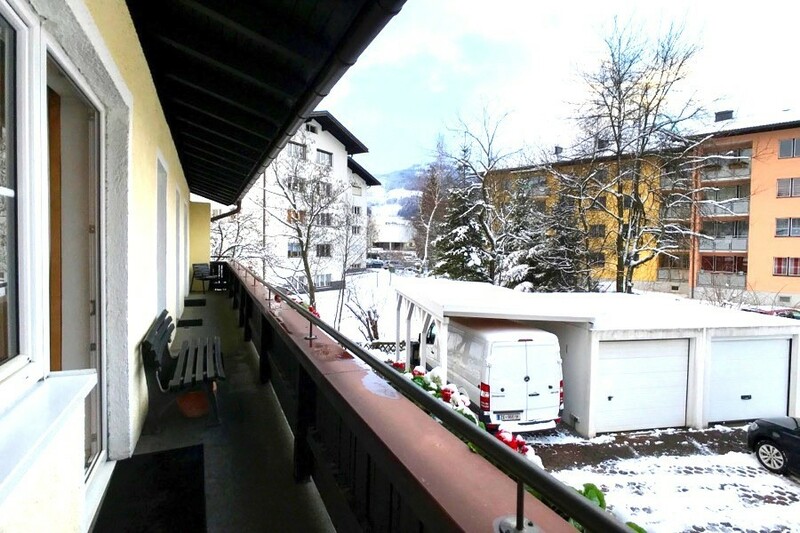 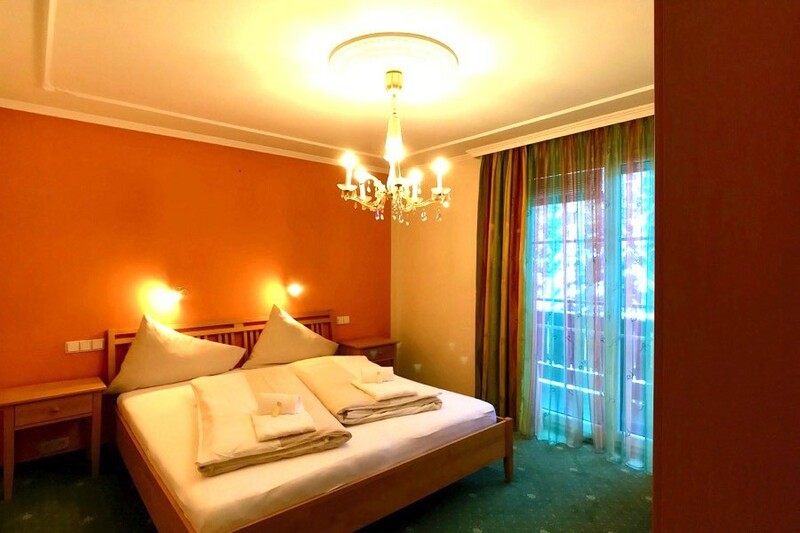 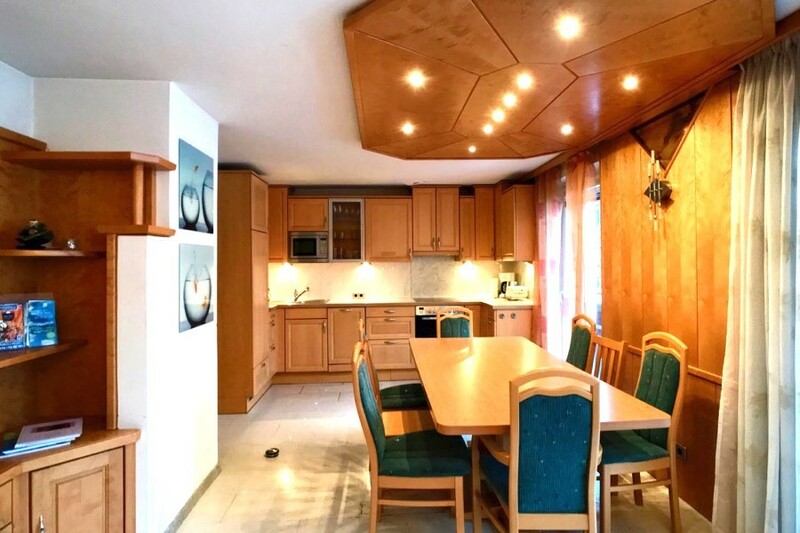 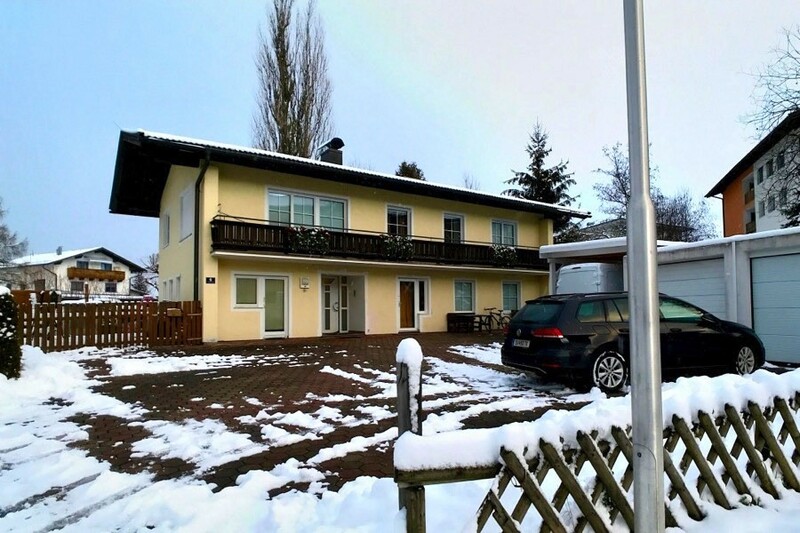 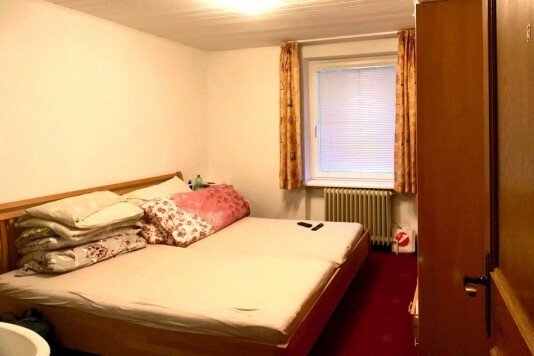 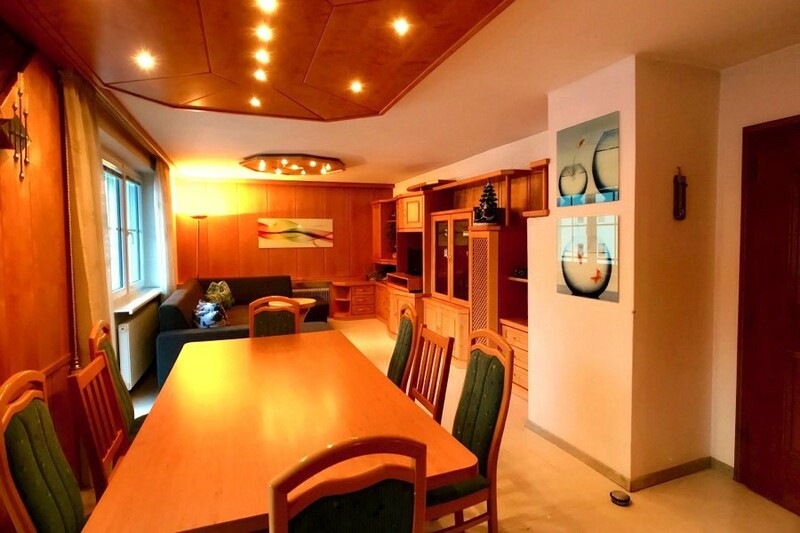 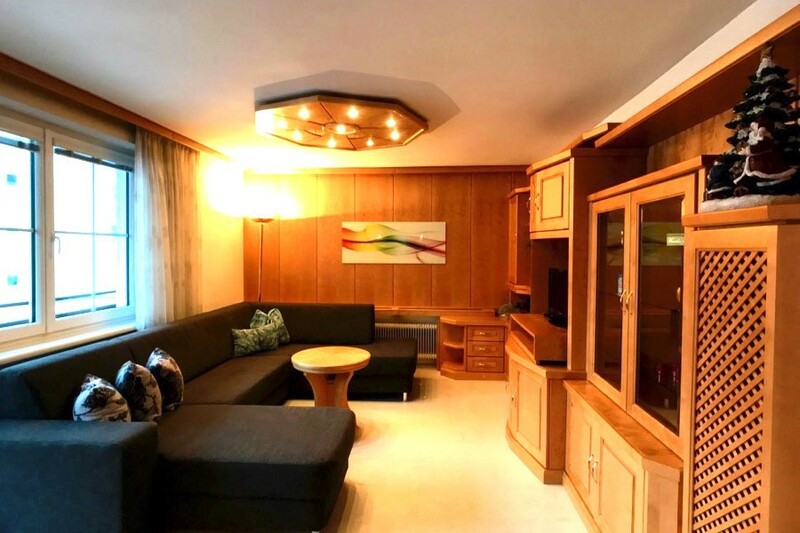 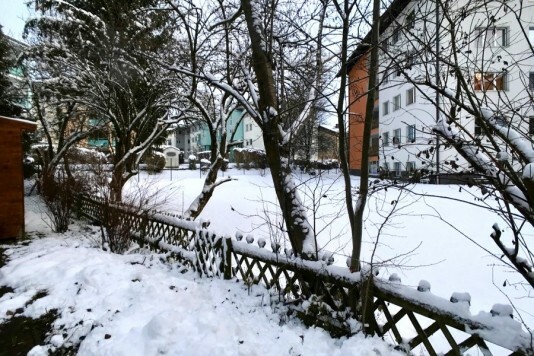 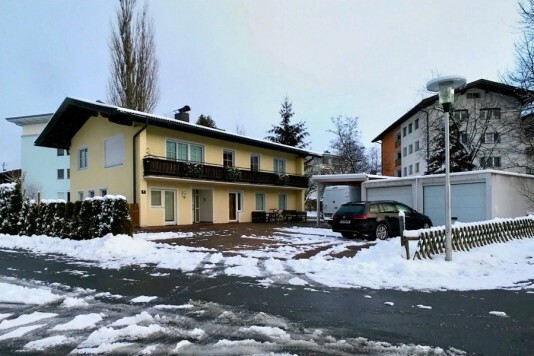 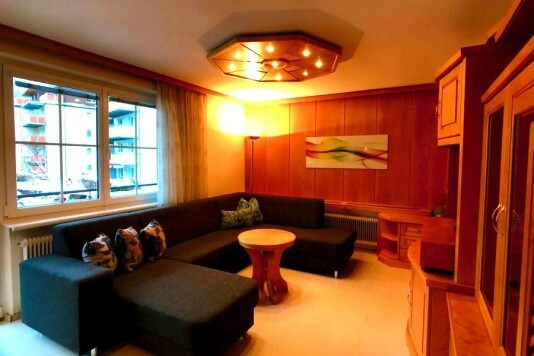 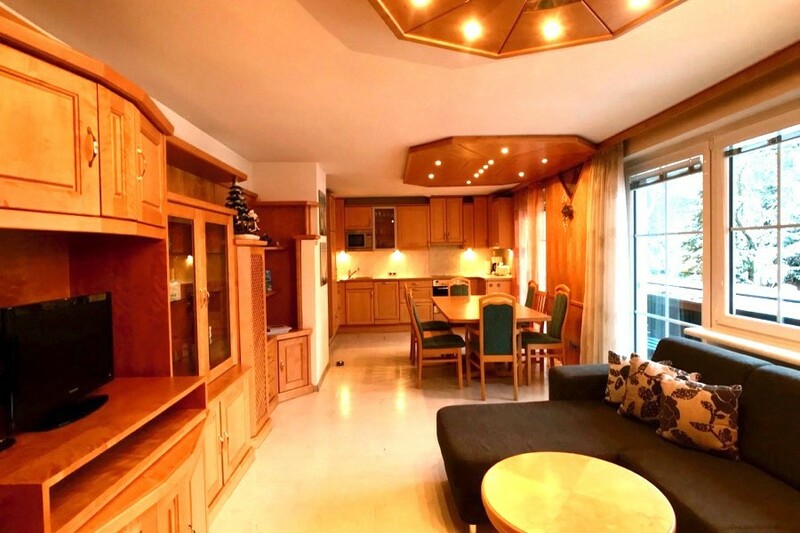 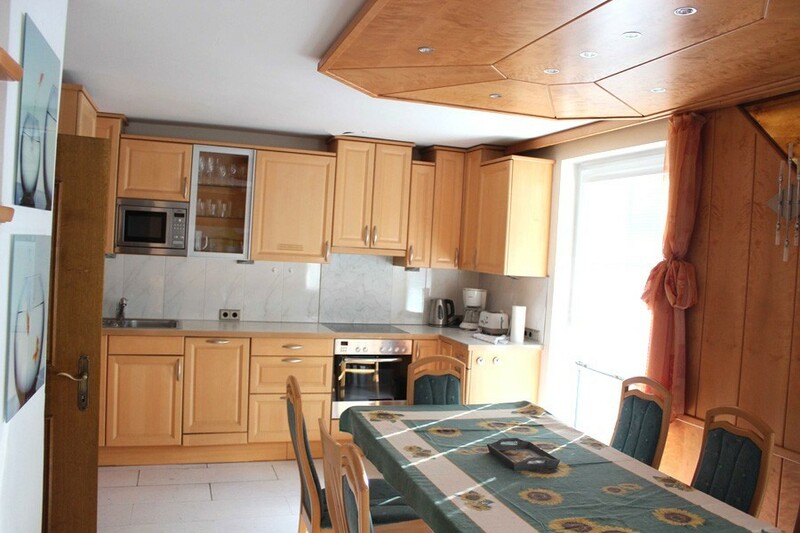 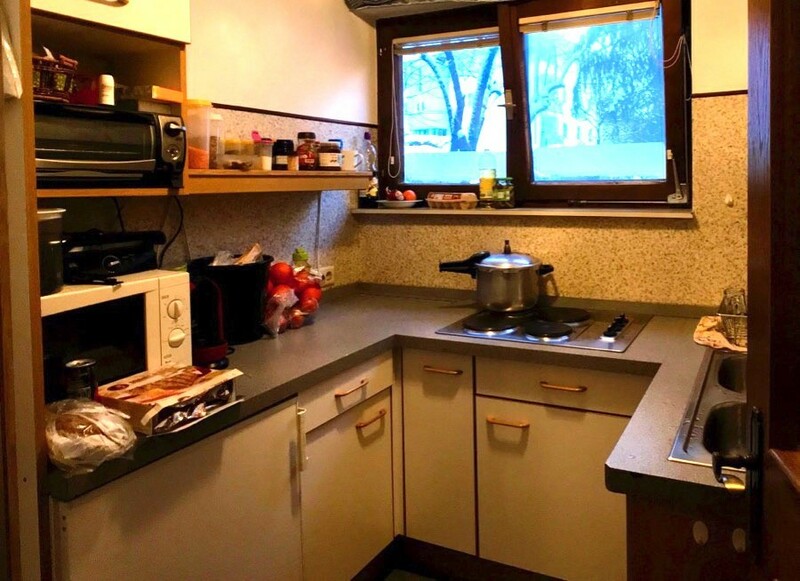 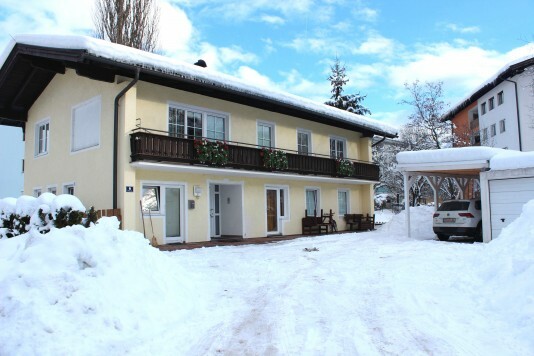 For sale: apartment house with 3 apartments in the middle of a quiet residential area in Zell am See. An always lively location for winter sports in Austria. 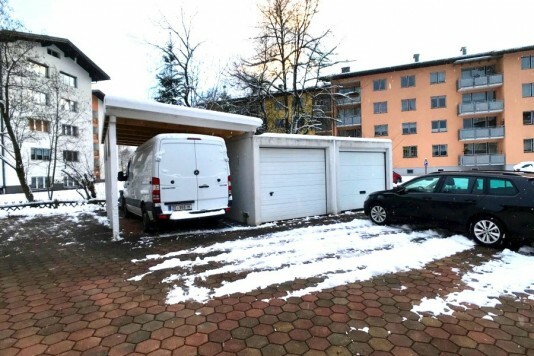 The skiing lift? 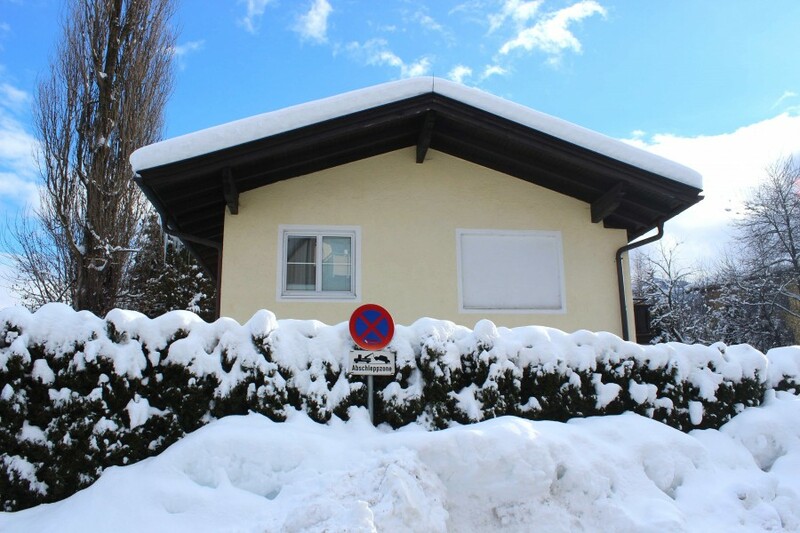 You will find it on only 500m. distance. 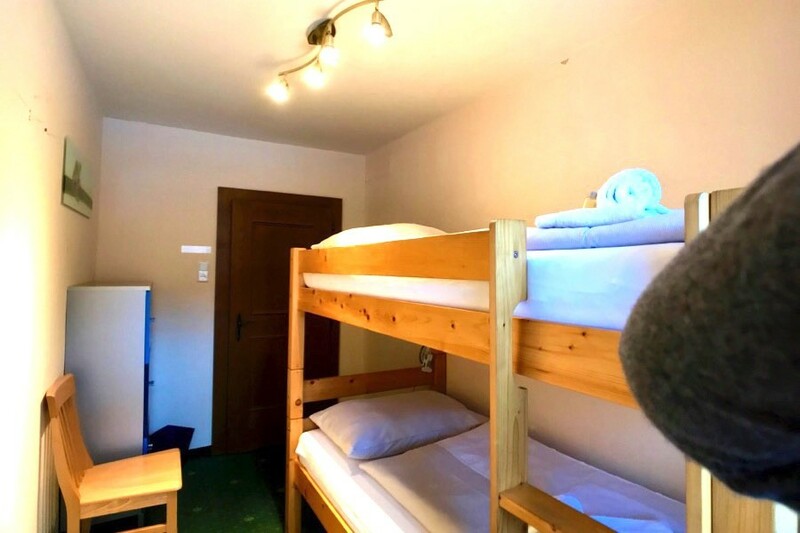 Therefor spacious skiing area that is connected to the skiing area of Saalbach-Hinterglemm is right at your feet. 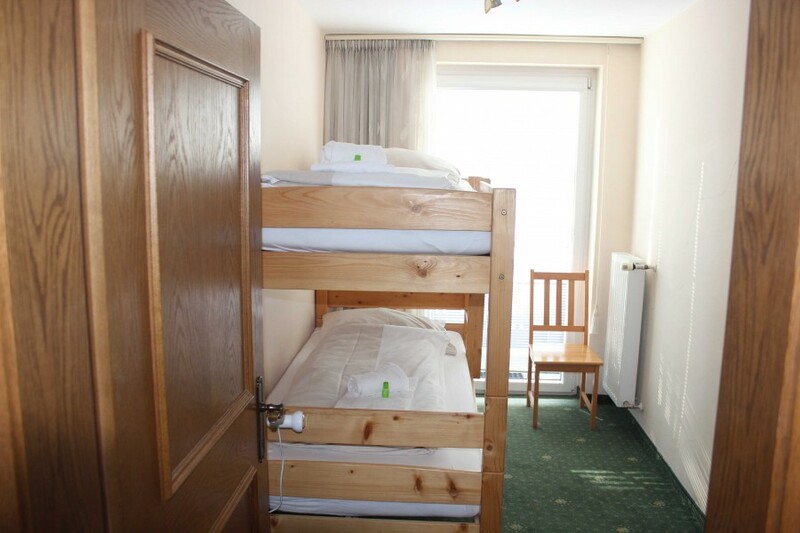 But also the glacier skiing area of Kaprun is just around the corner as they say. During the summer it is also very nice staying here. 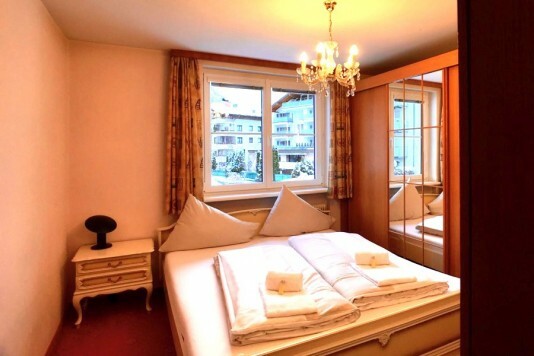 For example the lake of Zell am See has enough possibilities for lover of water sports. 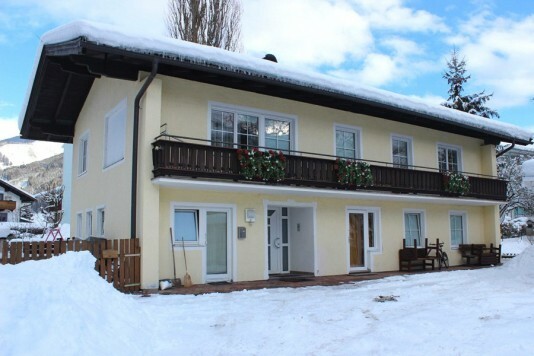 De snowy Alp may form a wonderfull descent for skiers and snowboarders during the winter, in the summer you can overpass these walking or on your MTB. 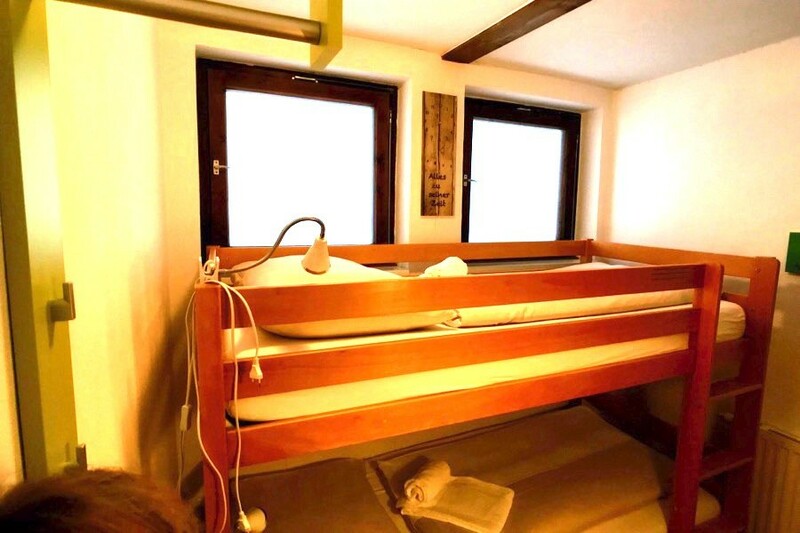 Worth it for only the amazing views that you will definitely see on your way! 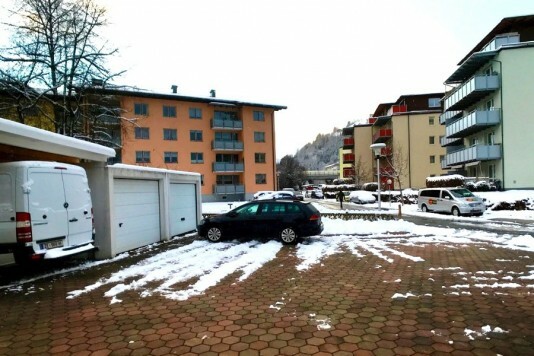 Playing some golf? 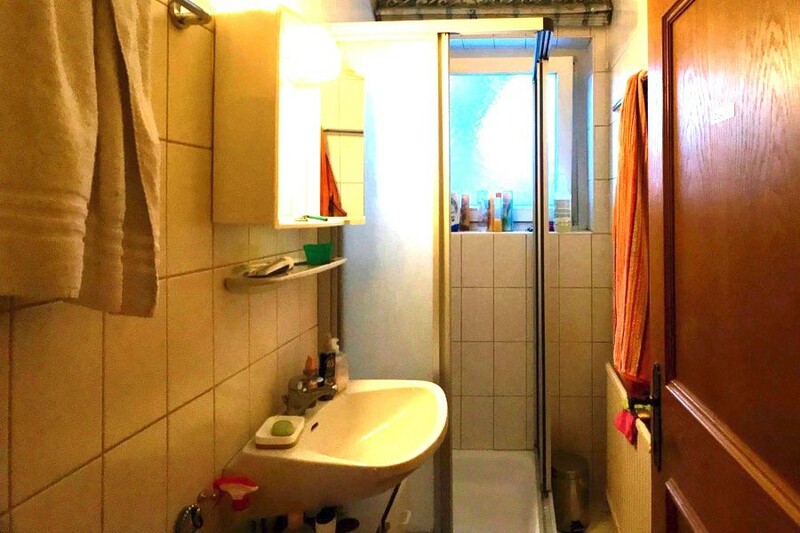 Also that is one of your many possibilities. Within 5 minutes driving you will be one the nearest course, but you can also visit the golf courses in Saalfelden, Goldegg and Mittersill. Besides: you really have to honor the old town centre of Zell am See with a visit. 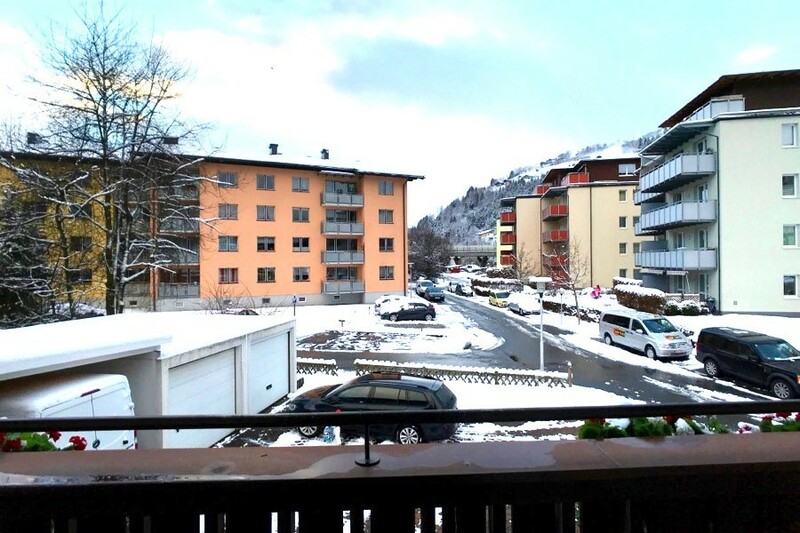 The many shops, several restaurants and a lot of cosy terraces by the water turn the city into a nice place for everyone. 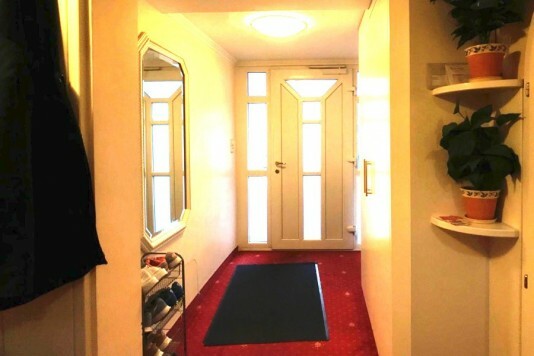 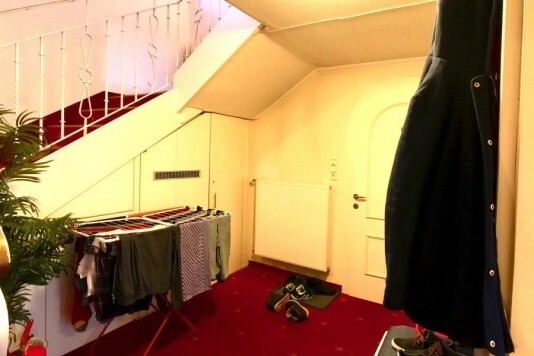 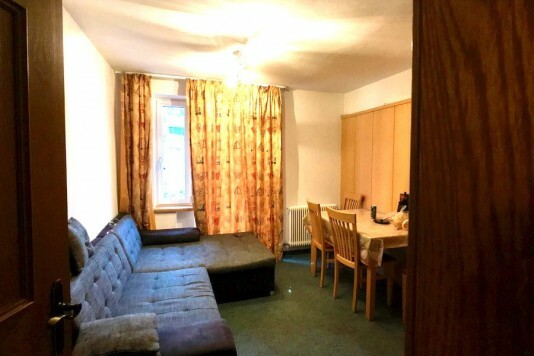 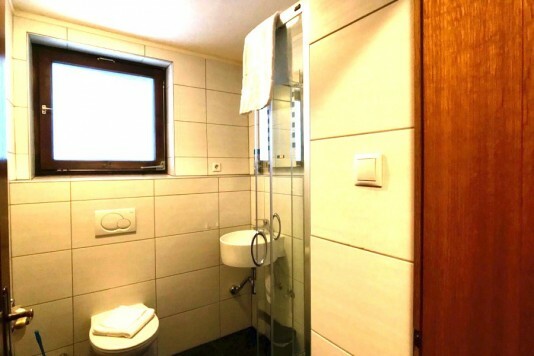 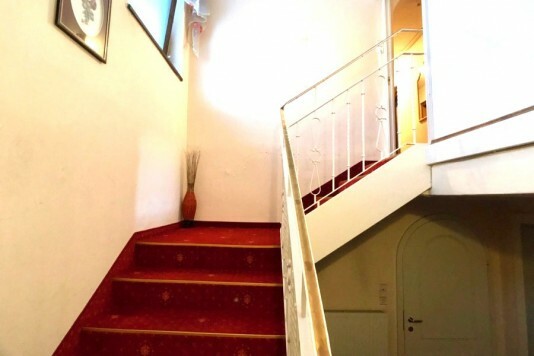 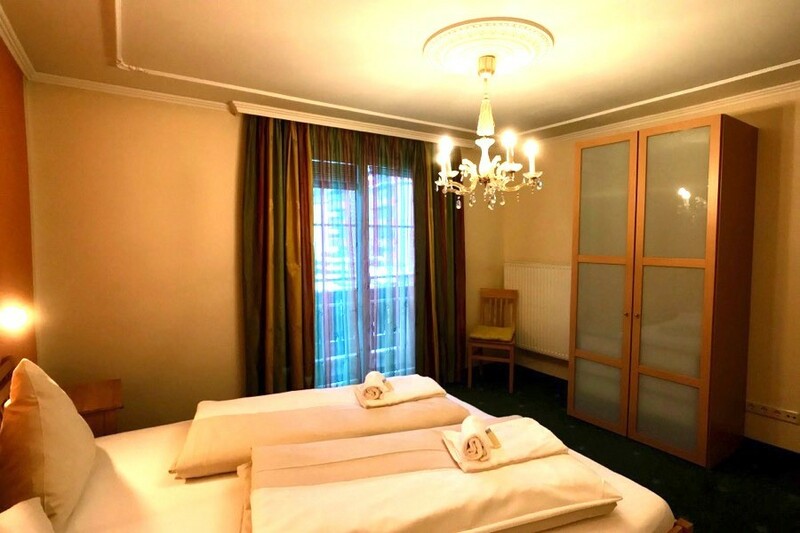 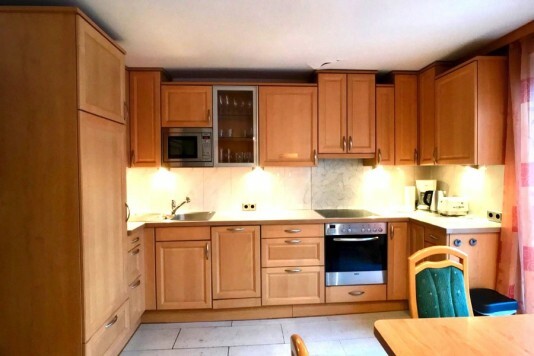 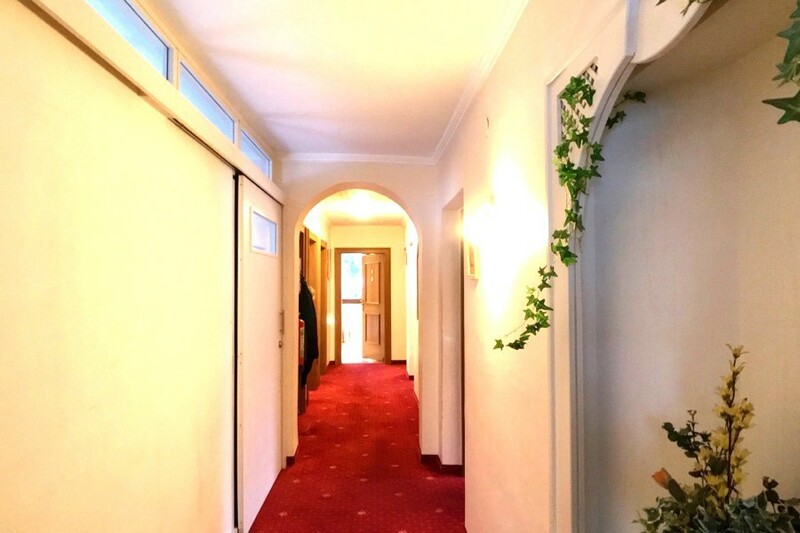 In the building we will find 3 apartments: 2 on the ground floor (these are currently inhabited by permanent renters) and a spacious apartment on the first floor that is perfectly for (organized) touristic rental. Besides this third apartment has a spacious balcony and because the house is located on the west, this balcony is perfect to catch some sunbeams. Besides a carport and two garage boxes are included. 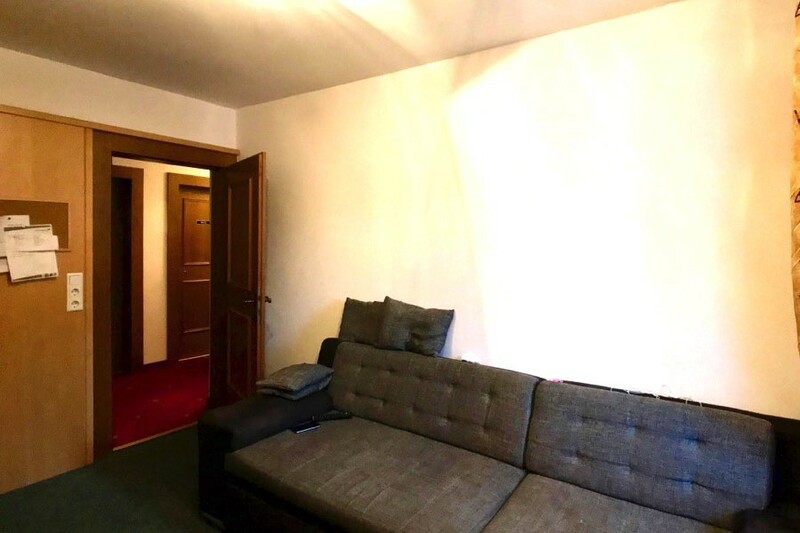 Please ask us for the details.